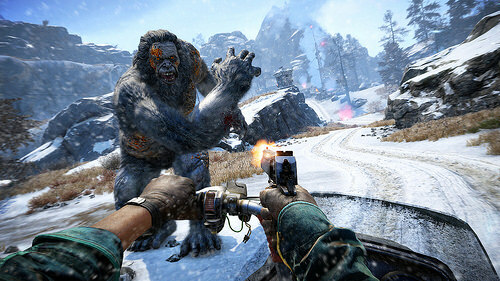 Ubisoft have announced that the latest DLC for Far Cry 4, Valley of the Yetis, is arriving on 10th March. The new content opens up a brand new area of the Himalayas and sees the game’s hero, Ajay Ghale, take on both a new cult and those furry beasts while fortifying a base. Sounding something like a cross between Minecraft and State of Decay, the new mode tasks you with finding parts to secure your base during the day so that you can stay safe at night. The new DLC will arrive as part of the Season Pass as well as being available separately.